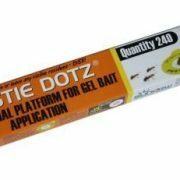 PESTIE DOTZ are a professional polymer platform on to which ant and cockroach gel baits are applied. They incorporate a technology at allows them to be attached to flat smooth surfaces without tearing or leaving any residues when removed. 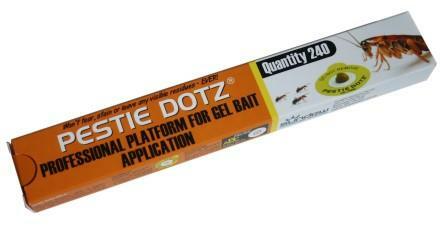 PESTIE DOTZ technology uses hundreds of miniature suction caps. Available in BRANDED or CUSTOM versions with your company name and contact details on them. Contact us to find out more.